Catherine joined BCL Legal in 2010 and manages the South Yorkshire and North East private practice team as well as our specialist, national conveyancing team. 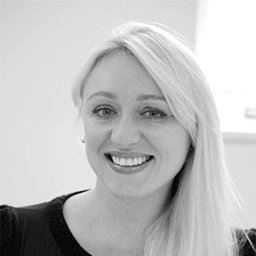 A BA (Hons) graduate in 1999, Catherine has over 15 years' recruitment experience within professional services. She previously worked for a global recruitment organisation where she was responsible for the transactional level business through to executive appointments. In the North East and Yorkshire, her team acts for law firms in the provision of solicitors and legal professionals into private practice across a range of disciplines. UK-wide, BCL's leading conveyancing team has extensive expertise within the residential property sector. How do you know if it's the right time to move jobs?